Do Christmas Trees Go On Sale Black Friday? 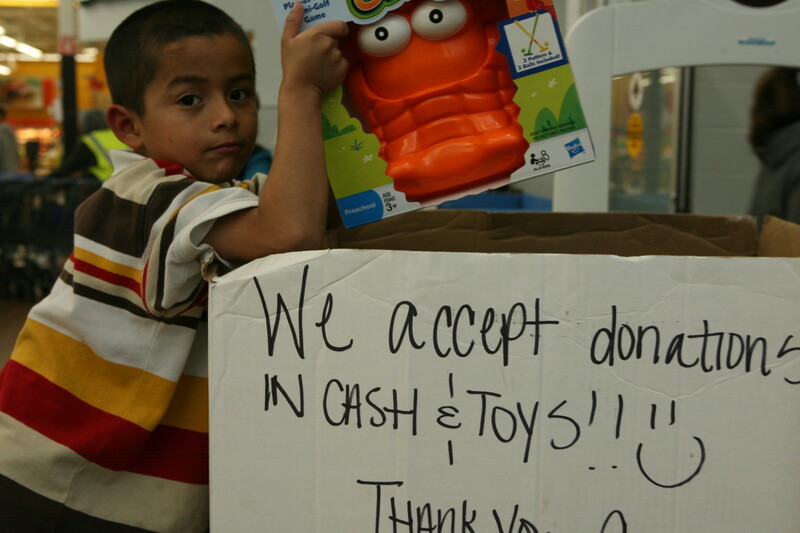 Shoppers eagerly await the annual Black Friday deals that take place in stores and online the Western world over. A question that is often asked is "Do Christmas trees go on sale on Black Friday?" Naturally, at this time of year everyone wants to get their hands on the best deals. 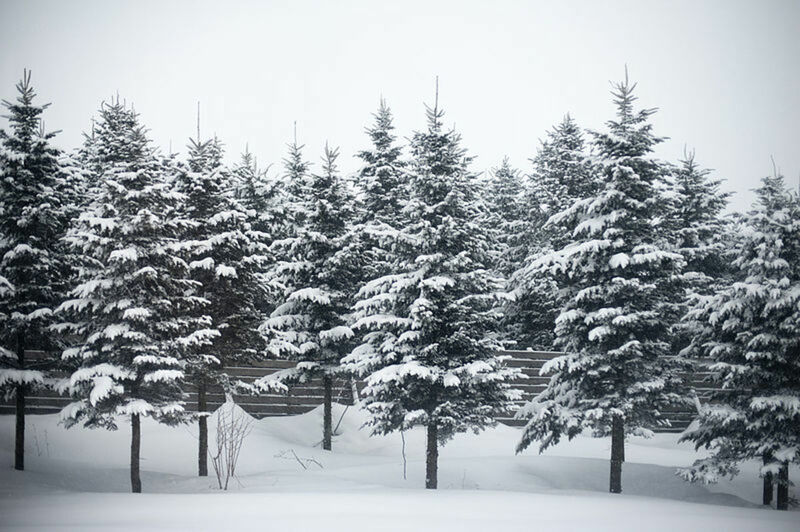 While the approach to Christmas heralds a boom time for Christmas tree manufacturers and sellers, very few retailers actually drop their prices at this time, preferring to do so after Christmas Day when sales naturally dry up for another year. That is not to say there are no deals going on, nor that there won't be any trees on sale on Black Friday. As shops may make special offers from year to year, it really is a case of keeping your eyes open for any Christmas tree bargains that may be going. Some people even confuse the term "Black Friday" with black Christmas trees, which are relatively new products on the market. 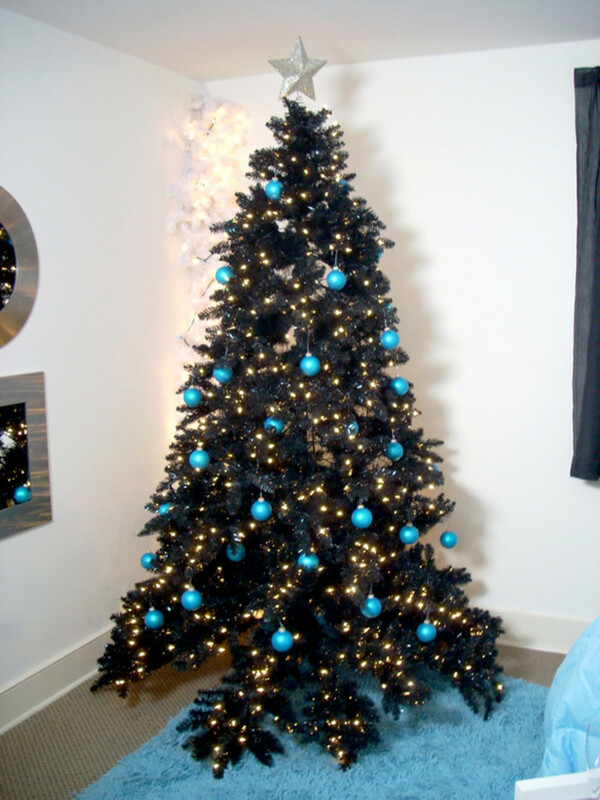 Personally speaking, I have still to be sold on the idea of black Christmas trees, instead of the usual green, white, or pink. I think they are pretty ugly things and would love to see a photo of one decked out in bright colors looking beautiful, if that is possible. If a tree doesn't look beautiful, what is the point in having it? The term "Black Friday" was coined in the USA, and referred to the first Friday after Thanksgiving which was when retailers traditionally launch their Christmas range of products. According to Wikipedia's entry on Black Friday, one of the first references to it was in a New York Times article published in 1975, but at that time, it was not a term of endearment. With city centers choked with traffic as shoppers rushed out to the stores, it was a "black" day for law enforcement officers and public service drivers who found their work-load tripled on that day. Over the years, it has morphed into becoming THE big day for retailers everywhere and for consumers to pick up a bargain. 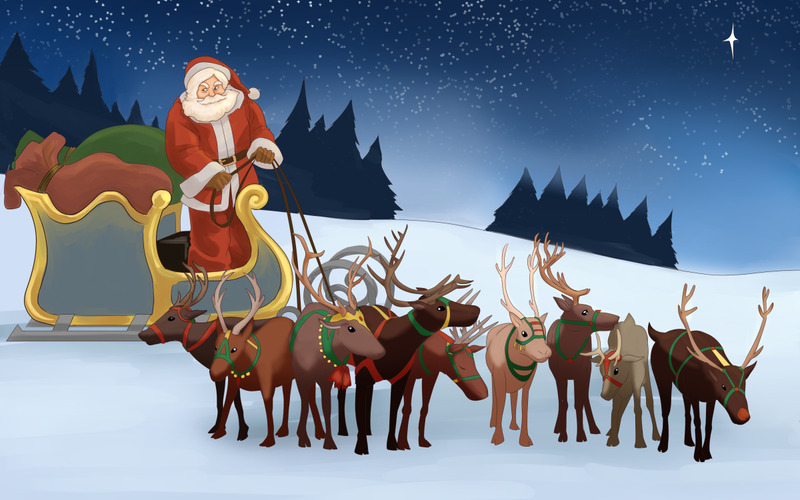 The advent of the internet has spread the popularity of Black Friday world-wide. Outside of the US, Thanksgiving Day is not celebrated, yet Black Friday has crept into our dictionaries and Christmas-shopping days. Do Real Christmas Trees Go on Sale on Black Friday? 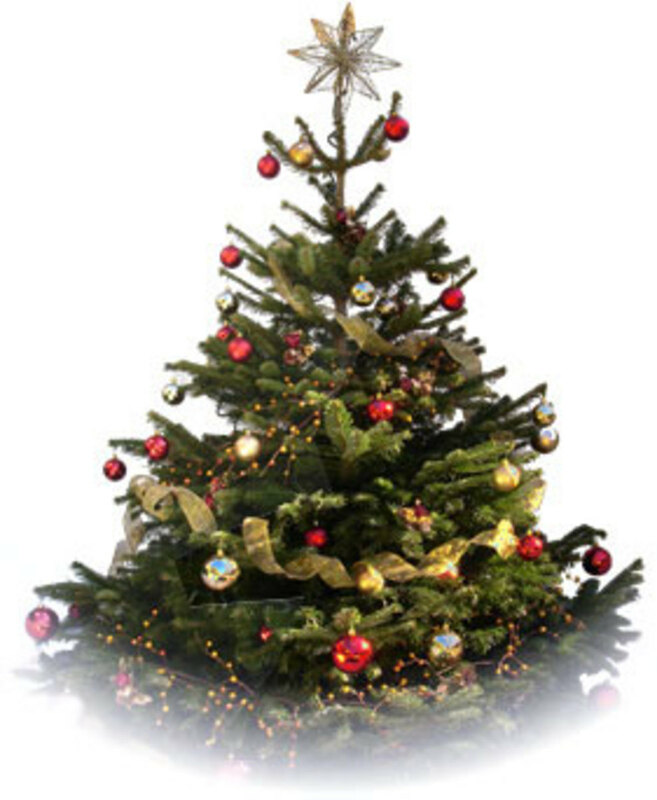 Real Christmas trees are available throughout the whole Christmas period, but it has to be said that any bought as early as Black Friday are unlikely to still look good by Christmas Day, a month away, unless the stump is kept in water. The cut tree will be dying, and the pine needles will be drying out and falling off. There is no way to prevent this apart from making sure the tree gets adequate water to drink, and even then, expect it to slowly die as it cannot adjust to living in warm and dry indoor conditions. 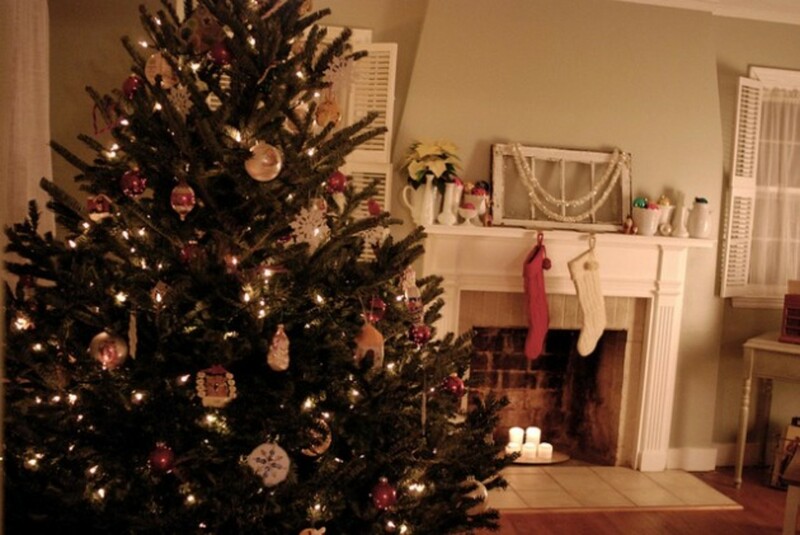 It is a much better idea to buy a real tree that has been pot-grown indoors. It will have its own root system and be used to living in the dry atmosphere of our homes. Even then, a pot-grown tree will not do more than one Christmas, as they quickly outgrow their pot and the space allocated to them. 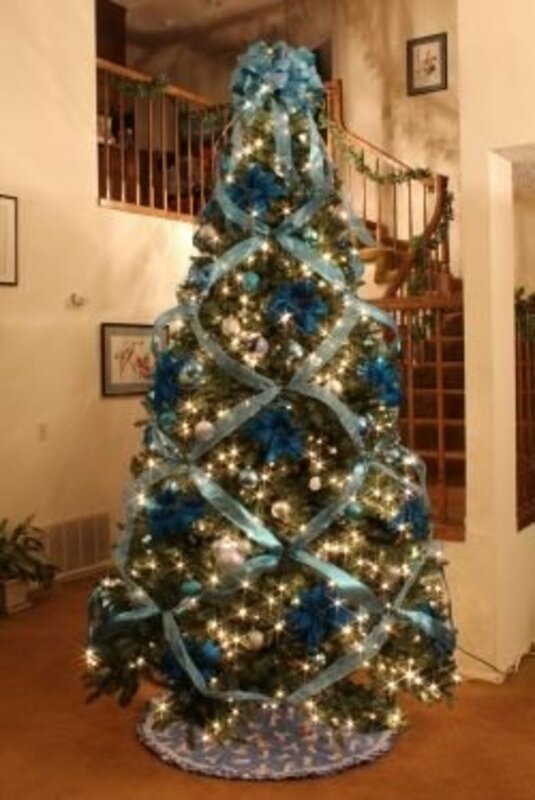 Right after Christmas is the best time to buy artificial trees, if you can find them on sale at a cheaper price. The only downside to buying at the time is that you will not want to take it out of its box and put it up to see if all the parts are there. This means that when you go to put your new tree up the following Christmas, you may have difficulty returning a faulty one to the shop, as almost a year will have passed. However, most times the tree you buy will be fine, and can last your family many years of care is taken to store it well throughout the year. 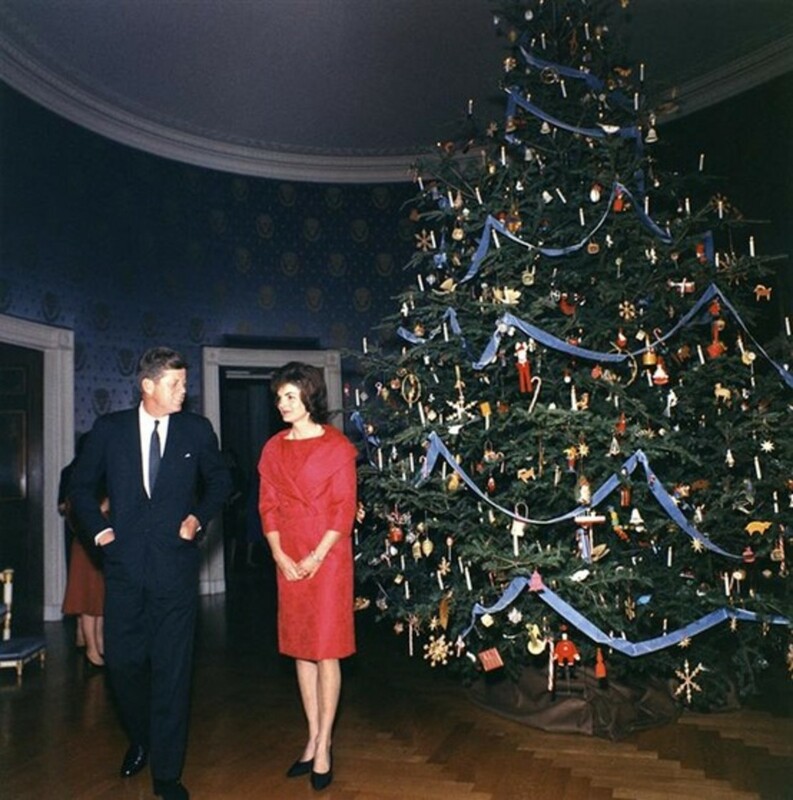 As a general rule, the more expensive the artificial Christmas tree is, the longer it will last. Will Any Retailers Have Trees on Sale on Black Friday? What is marked down and offered as special deals on Black Friday are corporate decisions made by each individual retailer, and is kept a closely guarded secret until nearer the time. 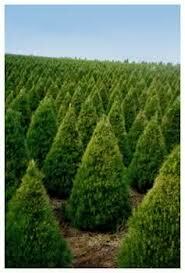 There is no reason why retailers should not offer special deals on Christmas trees as part of their sales strategy. It would be madness, however, for them to sell Christmas trees at a loss when the time scale window in which they can sell any Christmas tree at all is so short. That is not to say there won't be bargains, and it is just a case of keeping an eye on what is on offer. All major retailers have an online presence, and so their Black Friday deals can by easily accessed by all. I have found Amazon to be one of the cheapest retailers of all, selling many brand name products at a cheaper rate than most other stores or online shops. The added bonus is having the products delivered straight to my door, without the hassle of having to go shopping, finding parking spaces, staying out of the rain, waiting in line at the check-out, and everything else associated with retail shopping at the stores. They also have a handy Black Friday deals pages, which is worth keeping an eye on as it changes in the days approaching this wonderful shopping bonanza day.